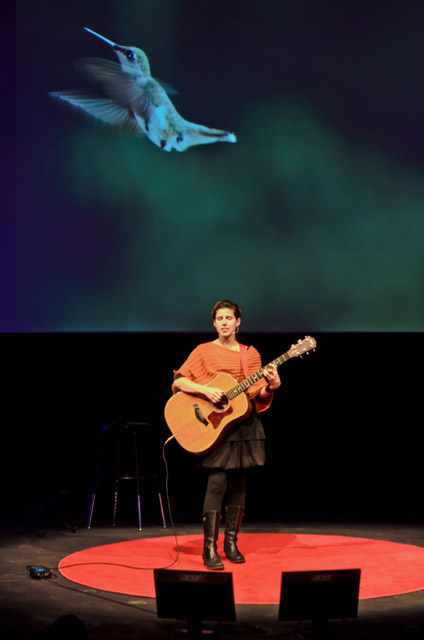 Interested in booking Emilia for a public or private show/workshop/speaking engagement/benefit? Want to join the mailing list? The street team? Have a question about a song? Just send the form below with your interest as the subject. *Your message will be received by a real, live, human being.